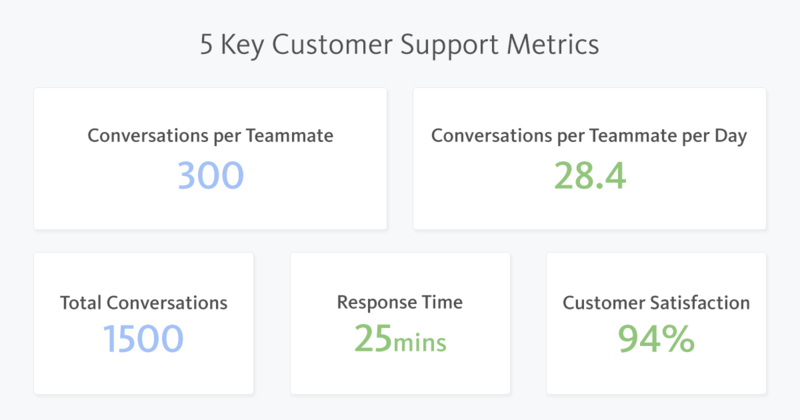 After reading Intercom on Customer Support, I thought it would be a great time to shine a light on a less glamorous growth tactic — stellar customer support. The first three are fairly easy to calculate, but the latter two are often overlooked. So how do you decide how much time to spend? Once you know the longest wait time for the majority of your customers (i.e. ~90% of them), aim to reduce it. 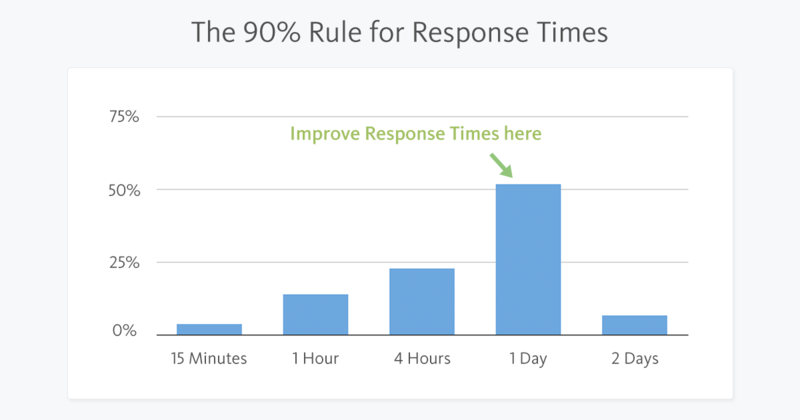 For example, Buffer replies to 57% of email within an hour. Following this rule of thumb will ensure your customer retention rates explode, as you make more of your customers happier, more of the time. Buffer does it by having a customer happiness percentage of 94%. HotelTonight maintains a 24/7 response time of less than 10 minutes. Zappos does it by helping you with anything (like a 10 hour long customer call). Asana makes everyone in the company do support — CEO to intern. GrooveHQ has their CEO spend 20+ hours on support per week. These moments create a viral word-of-mouth loop. It’s growth 101. Your customers win and so do you. What will your ‘wow’ moment be? Heard of ‘Next Contact Avoidance’ before? Neither had I. The crux of it is to proactively help a customer achieve their goals, even though they may have come to you with a single problem. Running customer support with this mindset will (over time) decrease total customer support time and increases customer satisfaction. A customer has asked you about a due date feature being built in your project management tool. By asking a few logical questions (or preemptively telling them), you might just find your customer is actually having problems with meeting project deadlines. From there, you can help them structure their work in a more predictable way and help them to avoid relying on due dates altogether. You’ll become a mind-reader to your customers (the good kind). 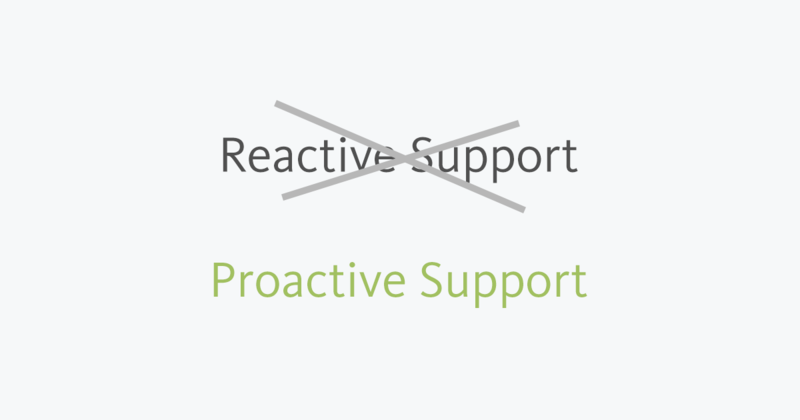 Customer support isn’t building a product, nor is it distributing one. But don’t let that fool you. Stellar customer support keeps customers for longer and turns them into your biggest fans. And you never know, it might just become your competitive advantage. First appeared on the Blossom blog.